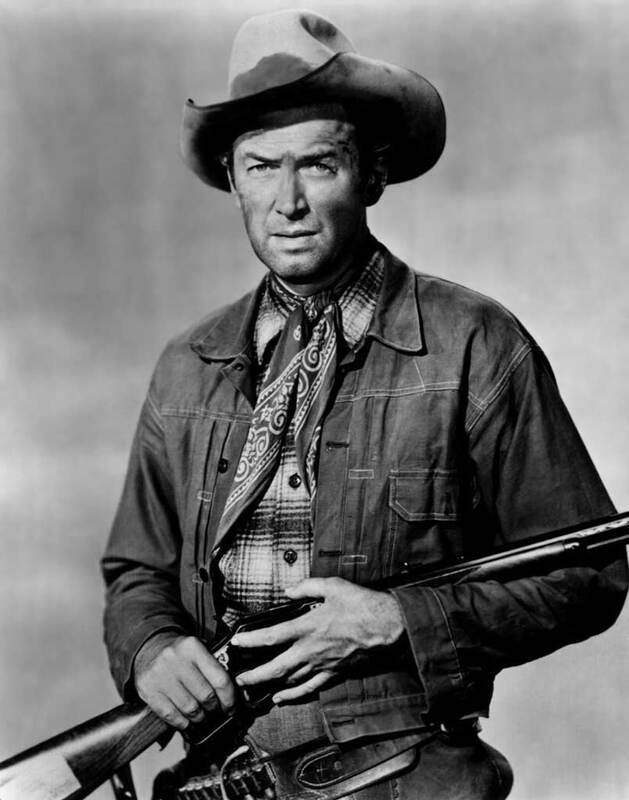 This first collaborative effort between director Anthony Mann and star Jimmy Stewart is a must for anyone who wants to understand the latter’s evolution from the droll figure of Harvey and It’s a Wonderful Life to a personage capable of the depths of racking psychological despair he evinced in Vertigo. Here, he plays a charismatic but grim and singleminded sharpshooter whose life is narrowly defined by his hunt for a sort of doppelganger — the smug, black-hatted criminal who killed his father. The title refers to a rare specimen of Winchester rifle, so snugly and exactly assembled that its very existence is a perfect accident that occurs only once in every thousand guns produced. This weapon is the prize in a bravura shooting contest that takes place less than 20 minutes into the film, and it becomes the focus of the story. The narrative doesn’t always follow Stewart, but Stewart is always following the gun, which he knows will eventually lead him to his arch-nemesis.